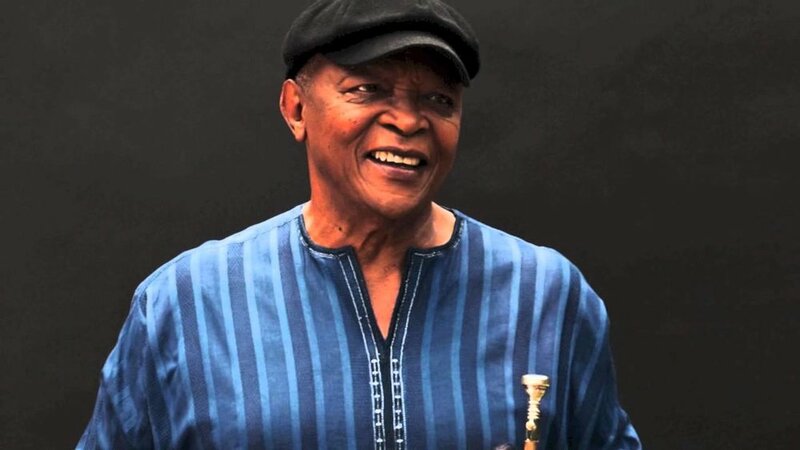 Hugh Masekela was one of the last great jazz men of the twentieth century. 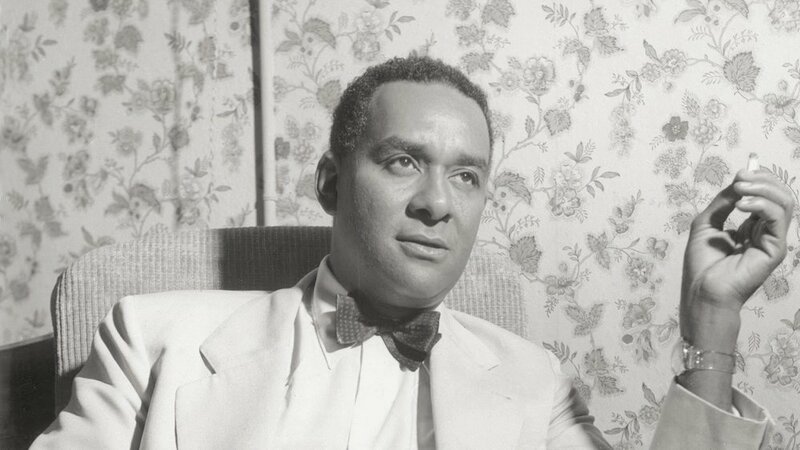 Both his life and music were shaped by transatlantic political and cultural currents that ebbed their way through the slums of Johannesburg and the jazz dives of Harlem. His death has produced two broad depictions of the man: Masekela the founder of the South African Jazz sound, and Masekela the activist who used music to raise attention to the injustices of apartheid. Neither of these are inaccurate, but they do little to capture the complexity of the man or his music. 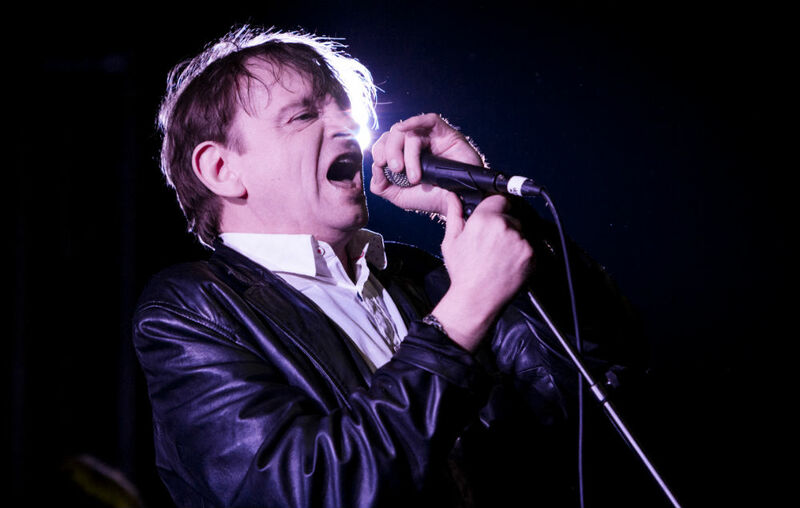 When I heard that The Fall’s frontman (and only consistent band member) Mark E. Smith had died, I didn’t even realize The Fall released a new album in 2017. I consider myself a pretty good fan, I can name a bunch of their albums, know some of their songs inside and out, have read dozens of interviews and articles about the Fall – and yet it totally slipped my radar they had a new album. But to be honest, Smith just got too much for me and after album after album, just got a bit burnt out by how their sound would have that similar weird feel, but just wasn’t as amazing as it could be.